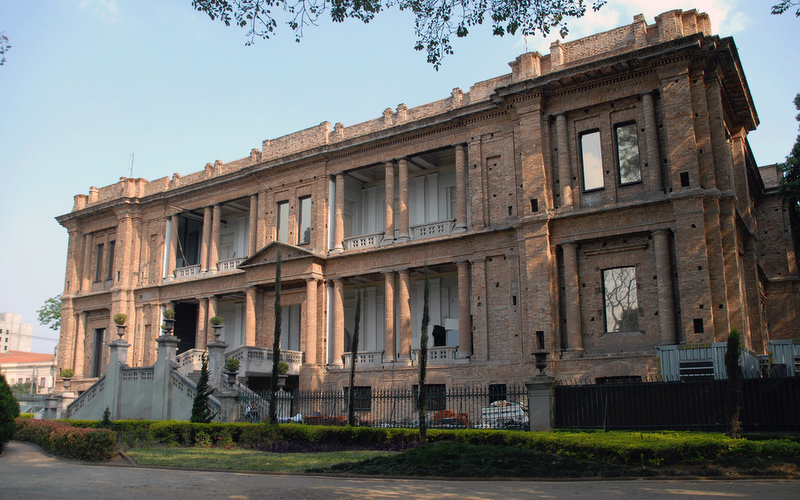 The Pinacoteca do Estado de São Paulo is one of the most important art museums in Brazil. 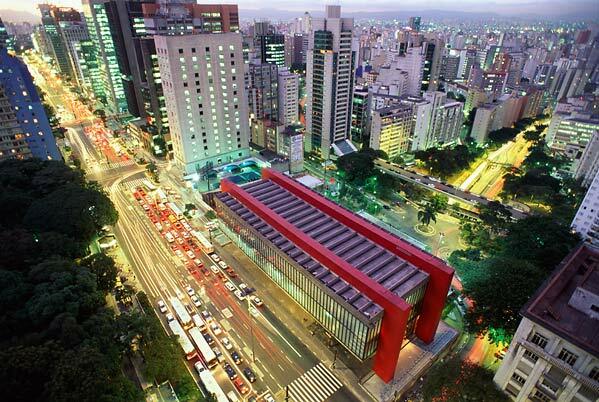 It resides inside the Jardim da Luz (Garden of Light), in downtown São Paulo, and was designed by Ramos de Azevedo and Domiziano Rossi to be the headquarters of the Liceu de Artes e Ofícios (School of Arts and Crafts). 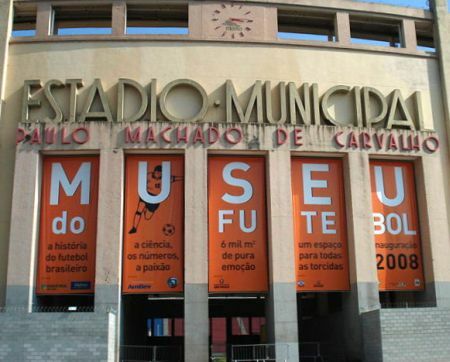 The Museu do Futebol (Football Museum) is a theme museum dedicated to soccer. 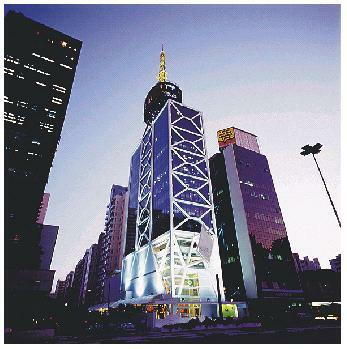 It was built at the Estádio Municipal Paulo Machado de Carvalho (Municipal Stadium Paulo Machado de Carvalho), formerly known as the Estádio Municipal do Pacaembu (Municipal Stadium Pacaembu). 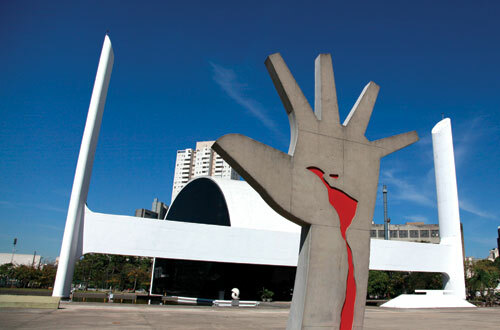 The Memorial da América Latina (Memorial of Latin America) is a cultural, political and leisure center that was inaugurated on March 18, 1989 in São Paulo, Brazil. The Museu da Língua Portuguesa (Museum of the Portuguese Language), also known as Estação Luz da Nossa Língua (Light Station of Our Language) is an interactive museum about the Portuguese language. 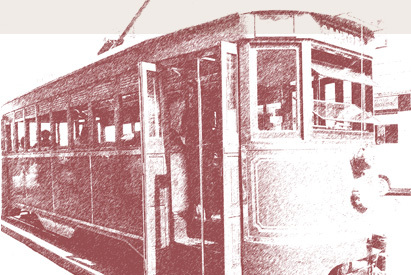 It is located in São Paulo, Brazil at the historic building of Estação da Luz (Light Station). 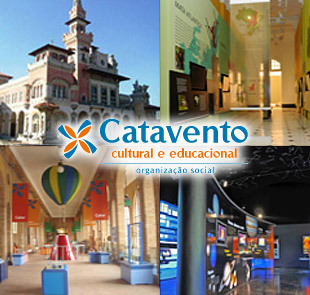 The Catavento is an interactive science museum located at the Palácio das Indústrias (Palace of Industries) in the city of São Paulo. The museum is divided into 4 spaces: universe, life, ingenuity and society and houses 250 installations within a 4,000 m² area. 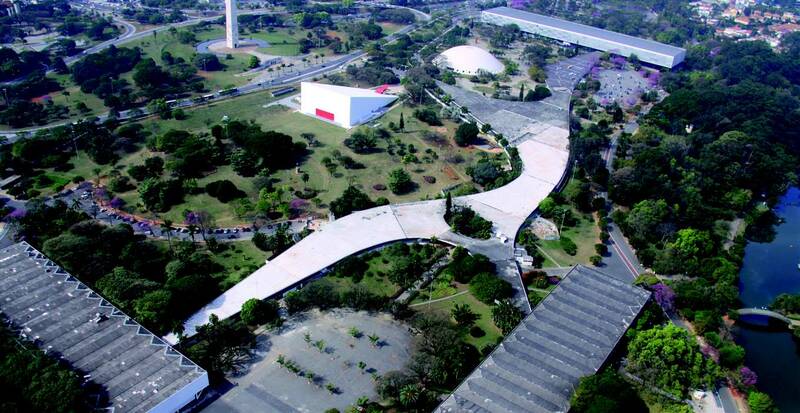 The Parque Ibirapuera (Ibirapuera Park) is the most important urban park of the city of São Paulo.